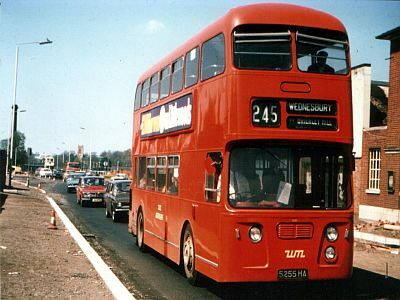 You can go back in time looking at this section of the Stourbridge Interchange Website, which looks back at the history of transport in and around the Stourbridge area. 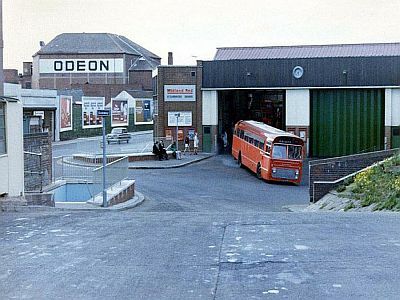 View images of vehicles and locations now gone, look at what services operated in years gone past. 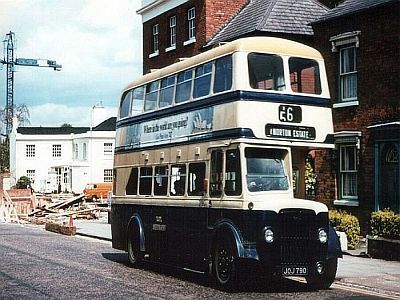 Share your memory of Stourbridge transport and see other peoples memories. 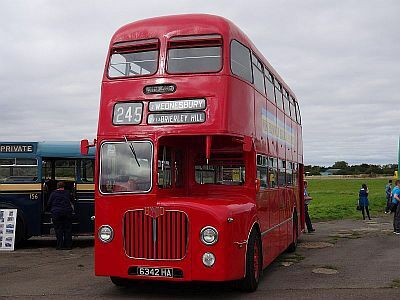 Get a feel for the historic vehicles used in Stourbridge in years past by visiting one of the local museums or visit an event taking place simply by looking at our museum and event guides. Please note: Apart from data contained in the museum guide and events guide, all other data contained in "Stourbridge Interchange Past" is historical and should not be used as current information. View scanned newspaper / magazine articles and timetables from years gone by. View a guide to events that are taking place mainly in or around the West Midlands area. 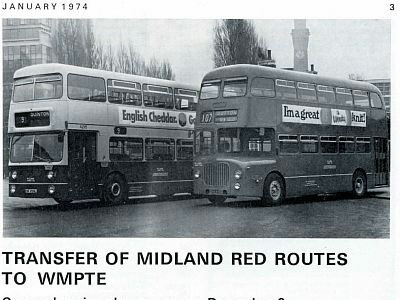 View a brief history of Midland Red services in Stourbridge and also look at scanned timetables post degregulaton. 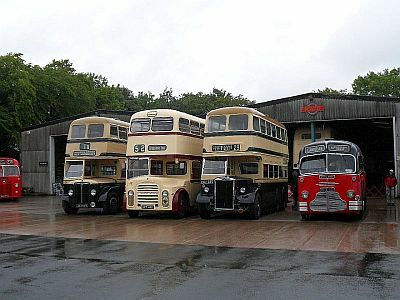 View a guide to museums that have a connection with public transport and are located in or local to the West Midlands area. 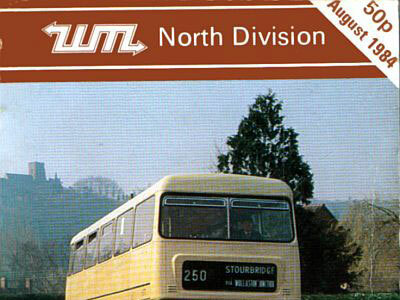 View information from specific years of services operated in Stourbridge from information supplied in timetable books. View memories that have been submitted to this website by visitors. 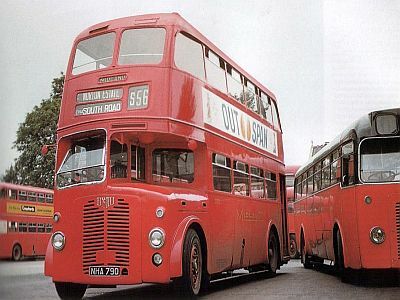 You can even share your own by submitting your memory of Stourbridge public transport. 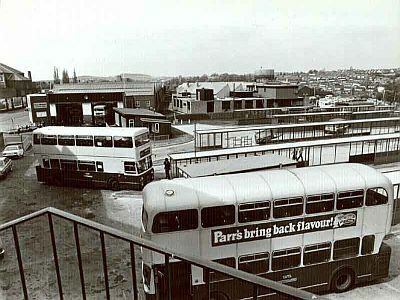 View a collection of photographs that the Webmaster has amassed showing vehicles on Stourbridge bus services taken in black and white. 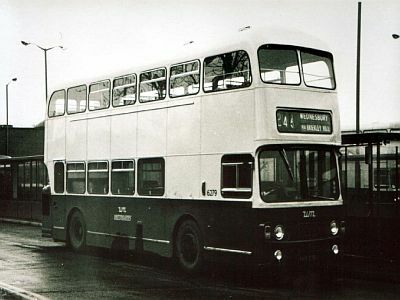 View a collection of photographs that the Webmaster has amassed showing double deck vehicles on Stourbridge bus services. 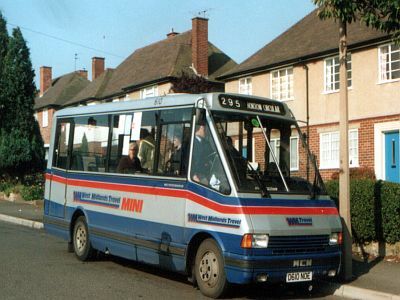 View a collection of photographs that the Webmaster has amassed showing minibus vehicles on Stourbridge bus services. 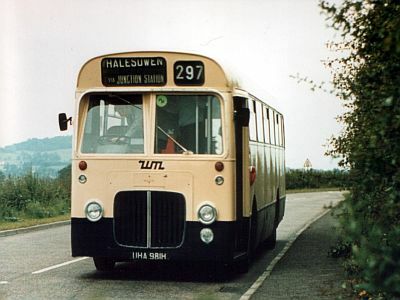 View a collection of photographs that the Webmaster has amassed showing single deck vehicles on Stourbridge bus services. Compare scenes from then and now. Have a look at images of yesteryear and see images of the same scene from more recent times. View a collection of images that have either been sourced, sent into this website or have appeared in local press / local history publications. View collections of pictures taken by the Webmaster during the redevelopment of Stourbridge Bus Station into Stourbridge Interchange between October 2010 and April 2012. 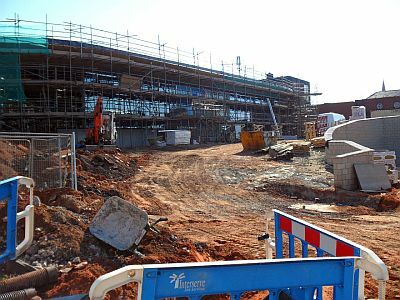 All Information © 2003 - 2019 Stourbridge Interchange Website. Stourbridge Interchange Website is not responsible for the content of external sites.